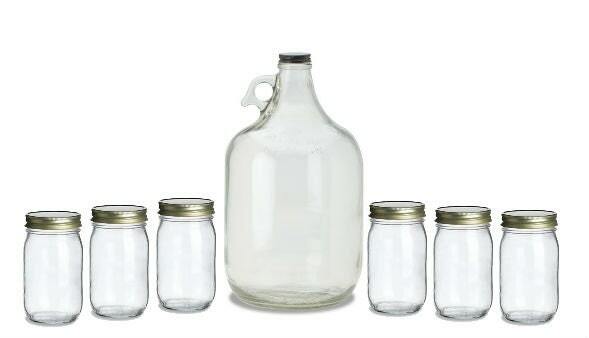 This Moonshine set makes the perfect give for yourself or a fellow moonshine maker or home brewer! 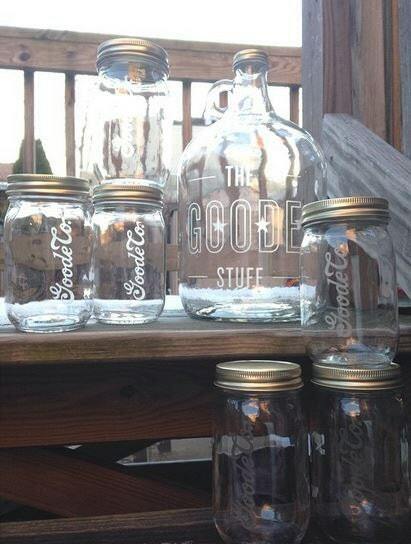 Comes with one 1/2 Gallon Clear Growler Loop Jug with lid and six 16 oz smooth sided mason jars with lids. This set is a favorite for home-brewed beverages, root beer and just about anything you can think of! 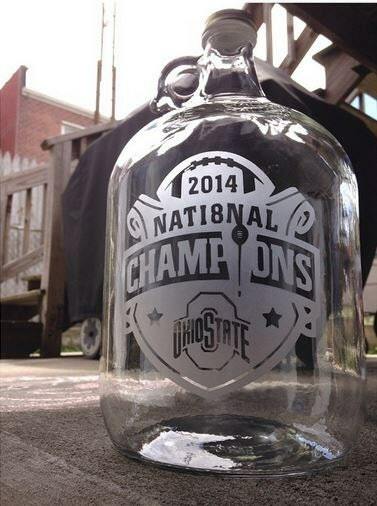 In notes at checkout enter the custom text for your growler and each mason jar. 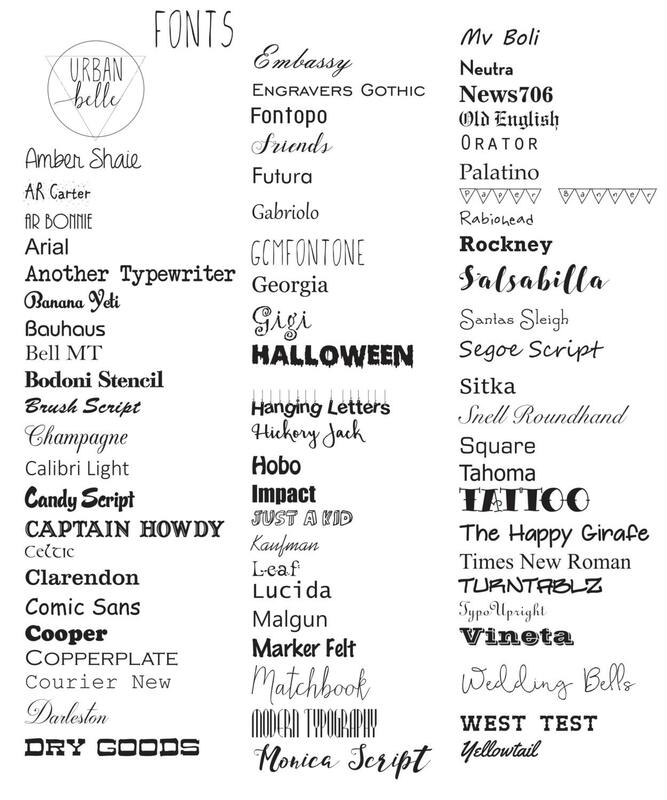 Making sure to note your font choice(s), preferred line breaks and any other details. Any photos shown are just samples of images and messages you can engrave onto your glassware. If you have an image or logo, message before checkout for approval.